Your quick response to my initial inquiry was a pleasant surprise and the literature you sent was very informative and easy to follow. 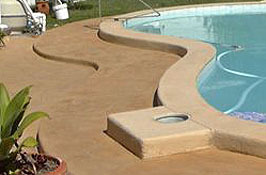 The instructions were first class and application tips were great – the pool looks fantastic. 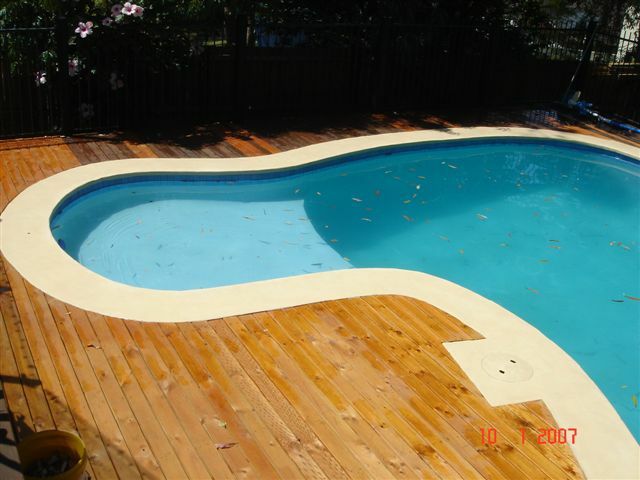 I was impressed with the quality of the epoxy from New Zealand. 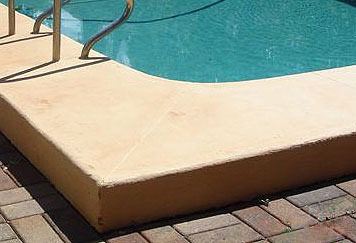 Thank you for all your help and advise for the refurbishment of our pool. 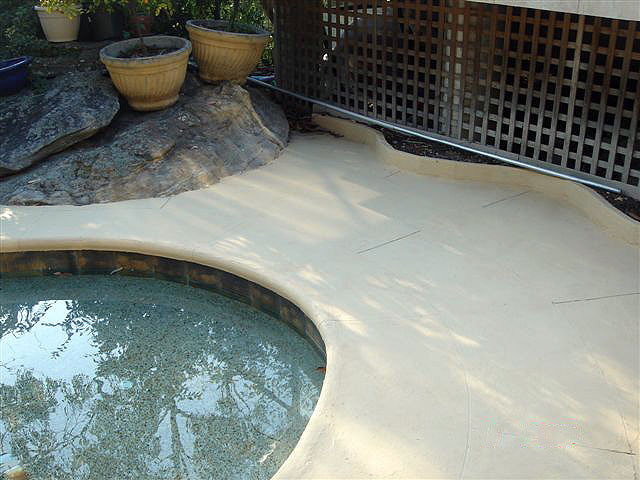 The materials you supplied are first rate were easy to apply and the instructions easy to follow which enabled us to complete a perfect job. I finally finished the pool. It was a momentous project. The pool has come up a treat. All the info supplied was a tremendous help. Really impressed with the finish.